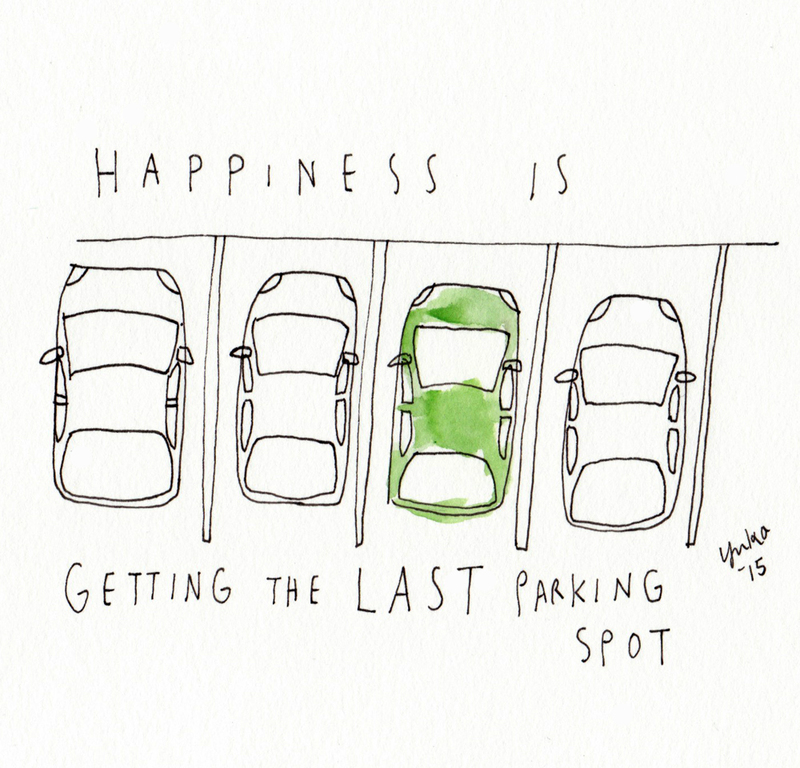 Happiness is getting the last parking spot. And one more day to go!! !